With cannabis, recreational and medical, becoming legalized in more states, law enforcement officers are training to develop techniques for handling DUI situations where cannabis may be involved. Unlike alcohol, which can be tested by a breathalyzer, there is no instant test to determine a person’s level of highness with cannabis. Only officers’ observations and training can help. Even if a state has yet to legalize cannabis, there are several law enforcement officers who have trained to become drug recognition experts for years, helping them recognize drugged driving through various observations and tests. Policing cannabis-based DUIs can be tricky, but unless someone is displaying impaired driving, they are not pulled over. 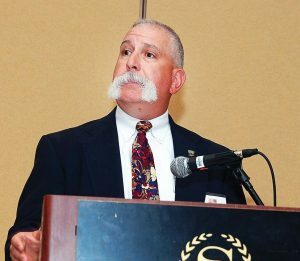 Mark Ashby, a former traffic investigations officer of Thornton Police Department in Thornton, Colo., recalled several instances of impaired driving where he relied on observations to tell the difference between drug impaired or not. In one situation while off-duty, he spotted a driver who was driving all over a lane. In seeing how packed the car was with personal possessions — a pillow in the front seat and an out-of-state license plate — he determined it was a sleep-deprived driver when he originally believed the driver was drug impaired. In another situation, while on-duty, a driver blew through a stop sign where his marked police vehicle was stopped at. After being pulled over, the driver proceeded to chuckle and maintain a carefree attitude about the situation. Standing there, with the driver’s license in-hand, Ashby then watched as the driver grew confused and frantically searched the vehicle for their license — having forgotten they had handed it to Ashby less than a minute ago. Those actions led him to suspect cannabis impairment. Last year, Colorado saw a total of 625 fatalities on the road with about 30 percent of those deaths related to drug and/or alcohol usage. That makes roughly 200 deaths that could’ve been prevented by responsible users. Ashby also noted that alcohol is burned out of the body at a regular rate but cannabis is not, which is why 5 nanograms is enough to qualify someone as impaired in Colorado. In other areas, 2 nanograms is considered enough to impair someone. Due to the way cannabis operates, it can impact spatial awareness, cause delayed reaction times and even trigger mental health issues in users already subject to them. Ashby added that the standard field sobriety test can detect some of these issues by observing the way the eyes move and the pupils dilate. While it is one of the newest states to legalize recreational cannabis, training officers to recognize drugged driving isn’t new in Vermont. Detective Sergeant James Roy of Colchester Police Department, Colchester, Vt., has been DRE certified since 2005. Vermont is the only state in the country that has made the Advanced Road Impaired Driving Enforcement program mandatory for officers, effective since 2015. In the time of completing the academy and a third year of full-time employment, if the officer hasn’t gone back to complete the ARIDE program, they risk losing their certification as a basic police officer. 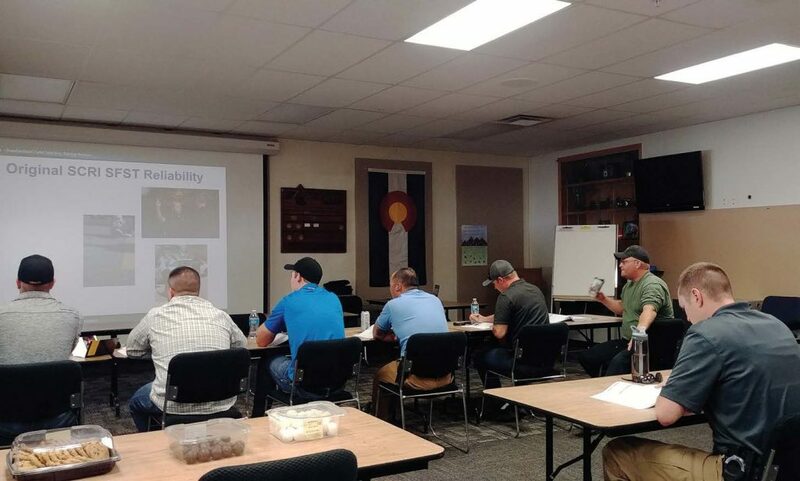 In 2007, Vermont began incorporating drug impairment education into the basic training all officers receive so they can gain insight on impairment caused by something other than alcohol. Roy has also been at presentations across the state, from schools to local organizations that wanted to prepare for legalization. Colorado has seen large public campaigns and safety announcements regarding cannabis, even requiring dispensaries to post information so the public is aware that, even if the substance is legal, too much can create harmful outcomes. “A helpful analogy I use to equate cannabis today is I tell people to drink a light beer. That’s about 3 percent alcohol, not very strong. If I hand you the whole can, you’d be able to drink the whole thing,” Ashby elaborated. 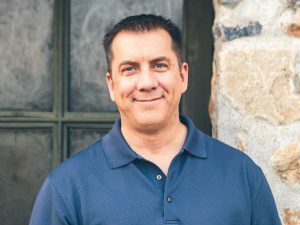 Ashby commented that Colorado’s laws regarding the use of cannabis are well written and stated as it has had time to adapt laws that would fit well within the state. Meanwhile, Vermont faces challenges with legislators who don’t fully understand the drug, how it works and in what ways suspects can be tested for cannabis. Unlike Colorado, Vermont has yet to approve the use of oral fluid tests, which could be placed in the suspect’s mouth to detect cannabis use. There have been claims that SFSTs do not work for cannabis impairment whereas law enforcement officers disagree. “Judicial groups point out that they’re not telling officers not to use them (SFSTs), but they have to able to articulate the connection between the performance on SFSTs and cannabis causing poor performance,” explained Roy. “We’ve opened our impaired driving training for prosecutors to participate in so they understand what officers use, why they use it, the value in what they’re using and what the outcomes represent. “The more they understand and the more training they’ve had in it, the more comfortable they are. It’s much easier to argue something you understand well,” Roy added. Both Roy and Ashby recommend training and overall awareness on the job. 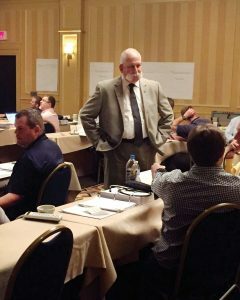 Training can extend from law enforcement agencies and into other municipal departments or branches of law enforcement. They’ve participated in conferences and provided training for city governments that have needed further information to prepare for drug-related situations that extend beyond cannabis. It’s important for every place to figure out what would work best for that particular area, but there is no doubt that extensive training for recognizing drug impairment is a must. As time passes and law enforcement agencies sharpen their abilities to detect impaired drivers while educating others, a better understanding of the drug will grow. Officers must be aware and take initiative in educating themselves on facts and studies that have been done so they have the ability to speak from a position of knowledge.